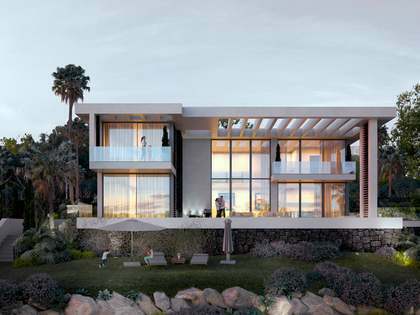 These 14 bespoke contemporary luxury villas located in an exclusive gated community in Benahavis will be built on an elevated plot with panoramic views of the surrounding golf courses, the countryside and the Mediterranean sea, just a few minutes from daily amenities. 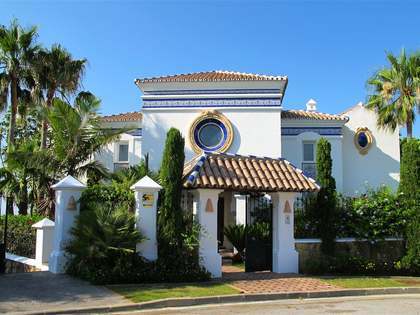 Puerto Banus and Marbella as well as the towns of Estepona and Benahavis are within easy reach. The 3 different types of villa designs offered will all be constructed using the best quality materials and environmentlly friendly technology including Solar power energy systems and will each feature a private salt water swimming pool, landscaped garden and ample terrace areas. 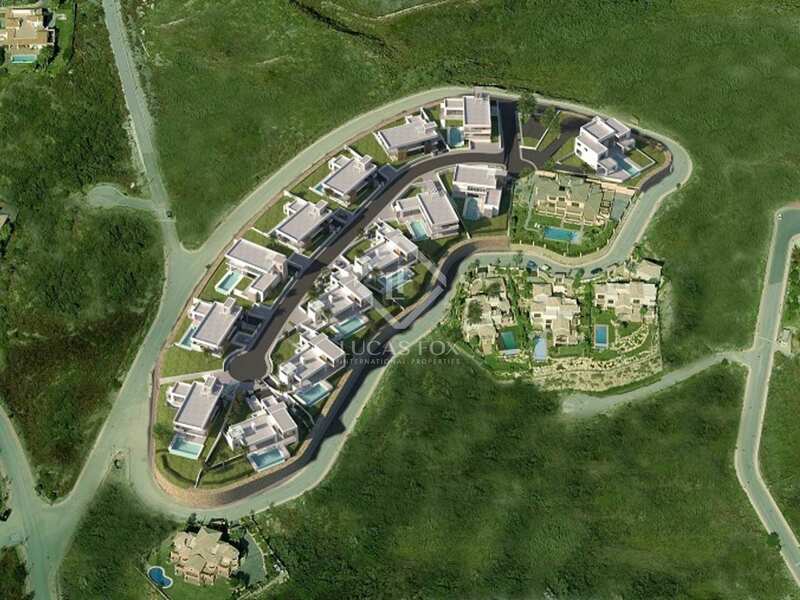 Each villa will offer an opportunity to be personalised for individual taste and needs. Benahavís is located west of Marbella, between Puerto Banús, Estepona and Ronda. 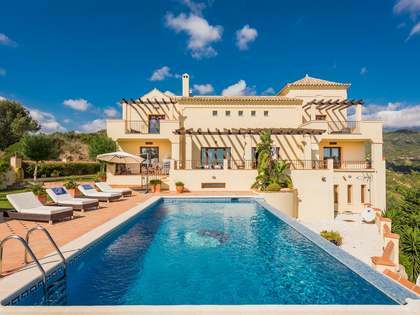 It is a highly sought-after area and is home to the exclusive country estate of La Zagaleta and numerous golf courses. The village of Benahavís is renowned for its gastronomy and has the highest GDP per capita in the whole of Andalucia.